If you are looking for true blue, hardy, flowering garden plants then I am afraid that suitable specimens are few and far between. Admittedly there are a reasonable amount of herbaceous perennials which will fit the bill but when it come to shrubs you are limited to just half a dozen genera to choose from. Of course there is absolutely nothing wrong with the offerings of Ceanothus, Salvia, Hibiscus, Buddleia and Ceratostigma. However for depth of colour, length of flowering period and choice of cultivars you will find the Hydrangea genus hard to beat. 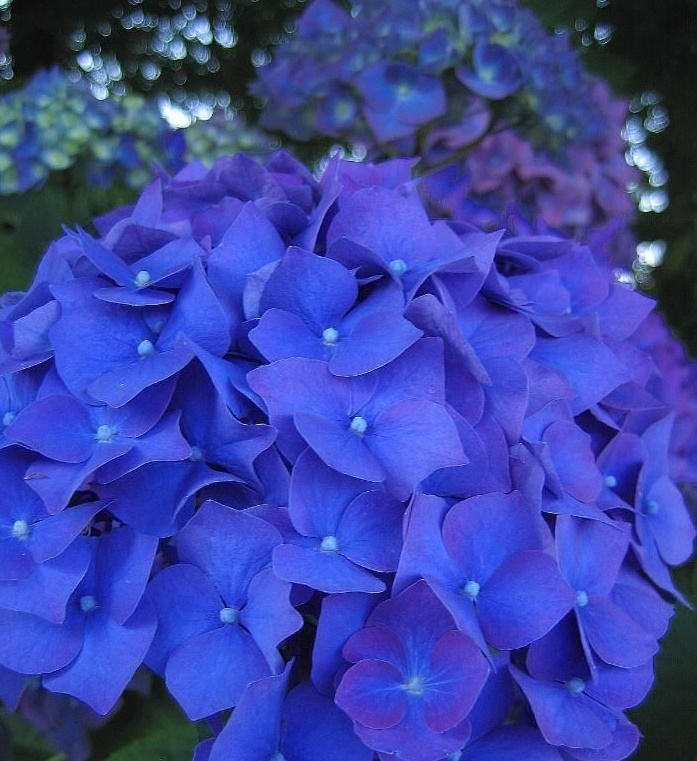 More specifically, the cultivars of Hydrangea macrophylla! Arguably the very best blue flowered Hydrangea is Hydrangea macrophylla 'Enziandom', and as with all macrophylla cultivars the species is originally from Japan and is as tough as old boots. 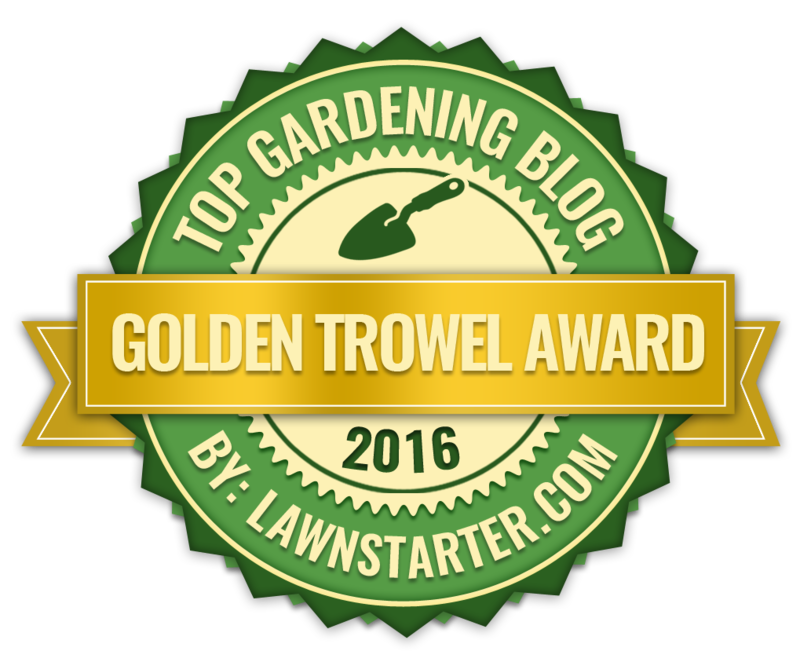 The 'Enziandom' form has also received the AGM (award of garden merit) from the Royal Horticultural society. Other mophead forms such as Hydrangea macrophylla 'Barry's Best', Hydrangea macrophylla 'Taube', Hydrangea macrophylla 'Endless Summer' and Hydrangea macrophylla 'Nikko Blue' should also be seriously considered. If you prefer the style of the lacecap hydrangeas then Hydrangea macrophylla 'Mariesii Perfecta' (also known as Hydrangea macrophylla 'Blue Wave') may be your perfect choice. You may be aware that there is a slight problem with growing blue hydrangeas. You buy them at their bluest from your local plant retailers only to find that once they have been growing in your soil for a year or so the colour washes out to a rather uninspiring pink. 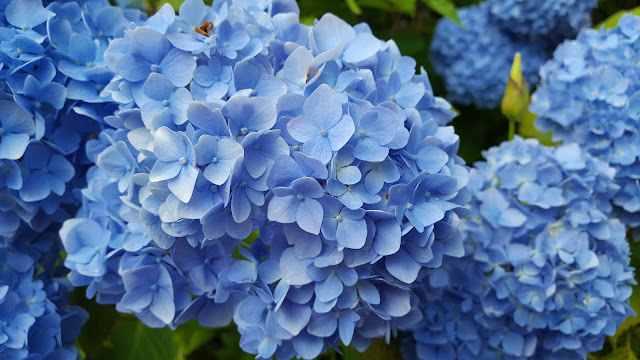 This is because that despite growing quite happily in the majority of garden soils Hydrangea macrophylla cultivars will not produce quality blue blooms on alkaline soils. The very deepest blue pigmentation can only be produced on soils with a pH of between 5.2 and 5.5. To ensure the very best blue flowers add plenty of humus-rich, organic matter to the soil such as moss peat, leaf-mould, coffee grounds, and well-rotted garden compost. Furthermore apply a solution of 1/2 oz (1 Tbsp) aluminum sulfate per gallon of water to your Hydrangeas throughout the growing season. You can also consider adding sequestrene and proprietary brands of suitable hydrangea colourant. 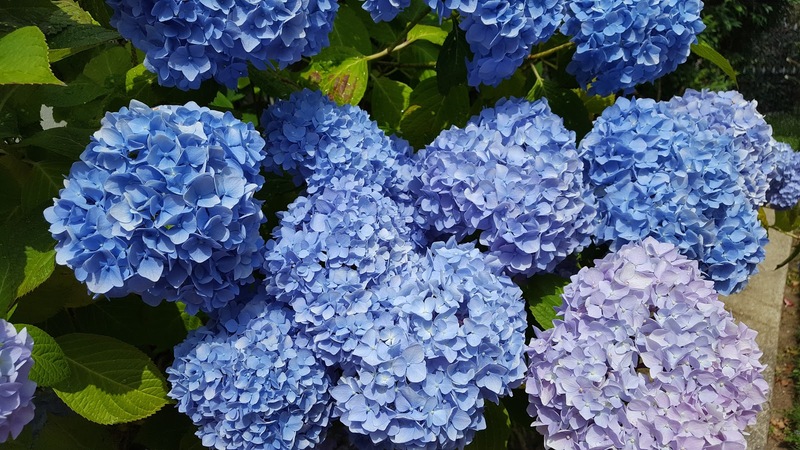 When it comes to feeding blue hydrangeas chose a fertilizer low in phosphorus and high in potassium. Superphosphates and bone meal should be avoided. WHY HAS MY BLUE HYDRANGEA TURNED PINK?